It's cold when you set off in the morning and the wind picks up when you hit the ridge. The plan is ambitious but you stick to it anyway, because that's what you do. 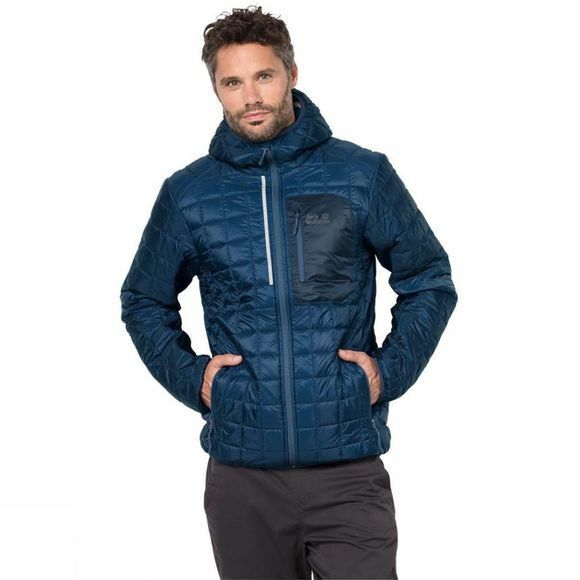 The Mens Andean Peaks Jacket from Jack Wolfskin keeps you warm, so you can keep going. The combination of a windproof shell fabric and high performance synthetic insulation is ideal for active outdoor sports in changeable weather conditions. Both fabrics are fully breathable and allow moisture vapour to escape rapidly to the outside, leaving you feeling warm and dry. 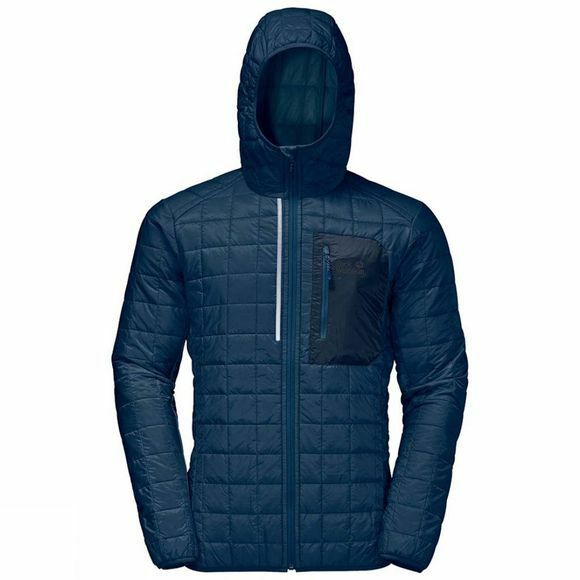 And when you no longer need it, this lightweight jacket packs down small and can be stashed in your pack.